GLASS BLOCK FACTORY is specializing in production and installation of glass block windows on the American Market since 1994. A large portion of our business is the manufacturing of windows for commercial, industrial, and residential customers. This doesn’t mean we only know windows! 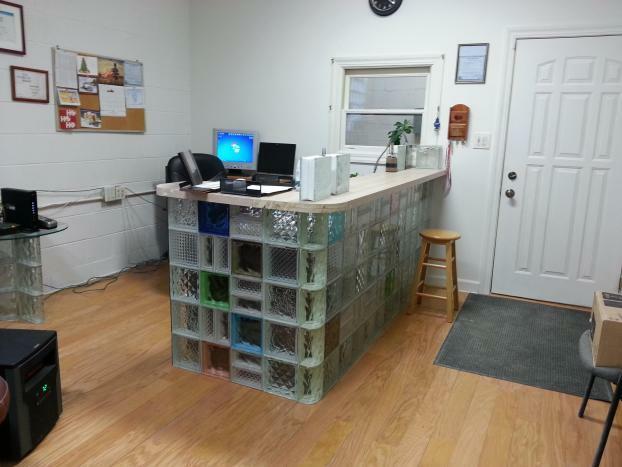 We have also manufactured and installed panels, walls, and numerous custom pieces. Residential customers have purchased unique designs for recreation rooms and living spaces. During the past years, Glass Block Factory experienced significant increases in sales to commercial customers. We now ship to distributors and retailers in many parts of the Midwest. Demand for quick response to custom orders created these opportunities. We are offering glass block windows from a variety of different colors and patterns manufactured by such well known companies as WECK, MULIA and PITTSBURGH CORNING.